[INDIE] One third of the garage-rock band, The Whigs, Parker Gispert comes to Mohawk Place for a solo show on Tuesday, December 11. As singer of the Athens, Georgia based band, Gispert lead the glammy indie rock band through tenacious albums like Mission Control and slick records like In The Dark, building a following that lapped up the band’s jangly and sometimes intense music. 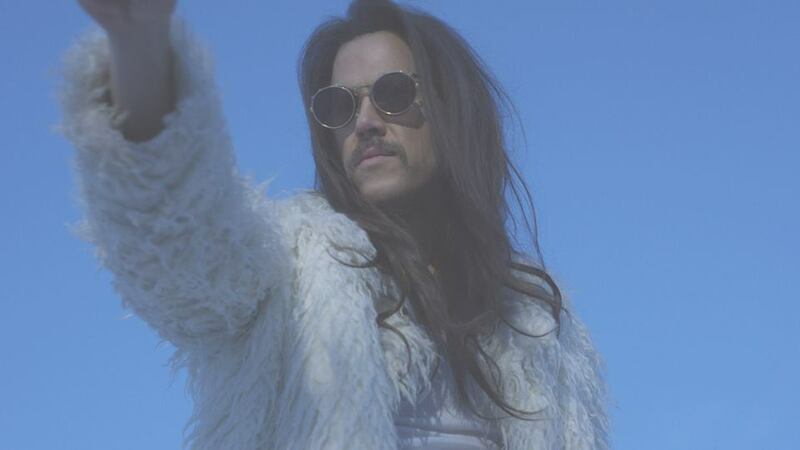 It’s unclear what the status of The Whigs is as of now—and perhaps that’s why we’re seeing Gispert out on tour as a solo singer/songwriter act. In November the 36-year-old musician put out his debut solo album, Sunlight Tonight, which is full of the kind instrumentation you’d expect to hear when you hear the words “solo project”—acoustic guitars, more intimate productions, slower tempos, and sunny melodies define the eight song album, which was, naturally, recored on a farm—but these characteristics might not be what fans of Gispert’s original band might expect. Prepare for something a new when Parker Gispert comes to Buffalo’s Mohawk Place along with openers Stationwagon and Andrew Kothen.